Fights Like A Girl: Returning to (a new) normal? 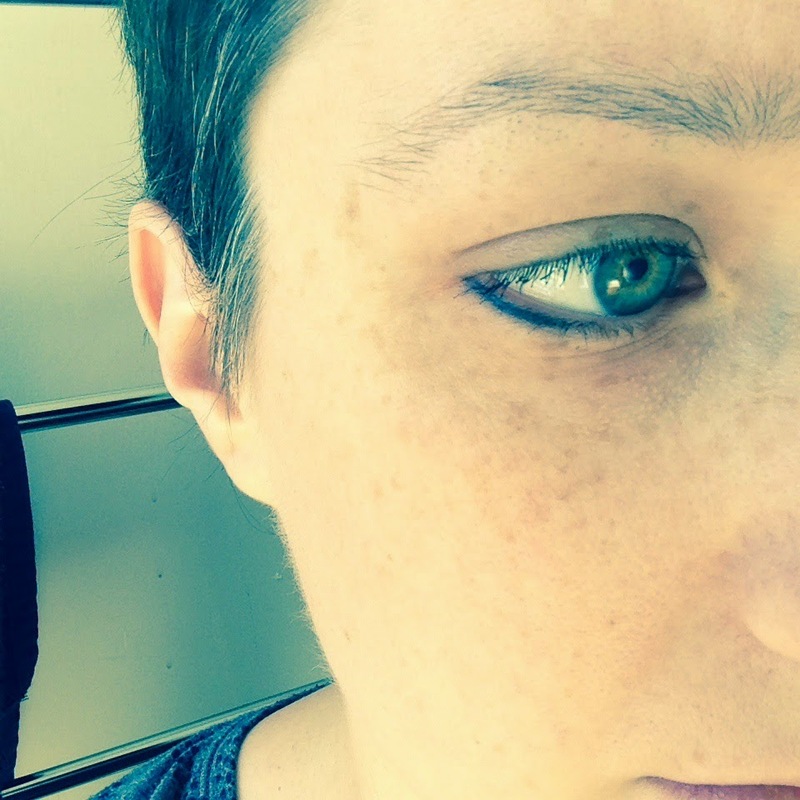 Early last August, shortly after diagnosis but before treatment had started, I took this photo of myself. 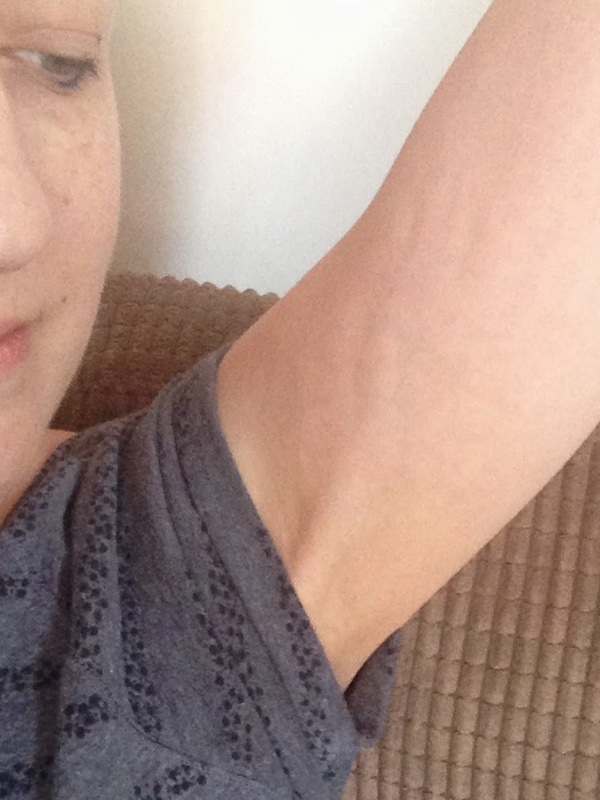 In October, I wrote what turned in to a very cheesy letter to my body. At that point I was only half-way through chemo. I knew the worst was yet to come and I was right. 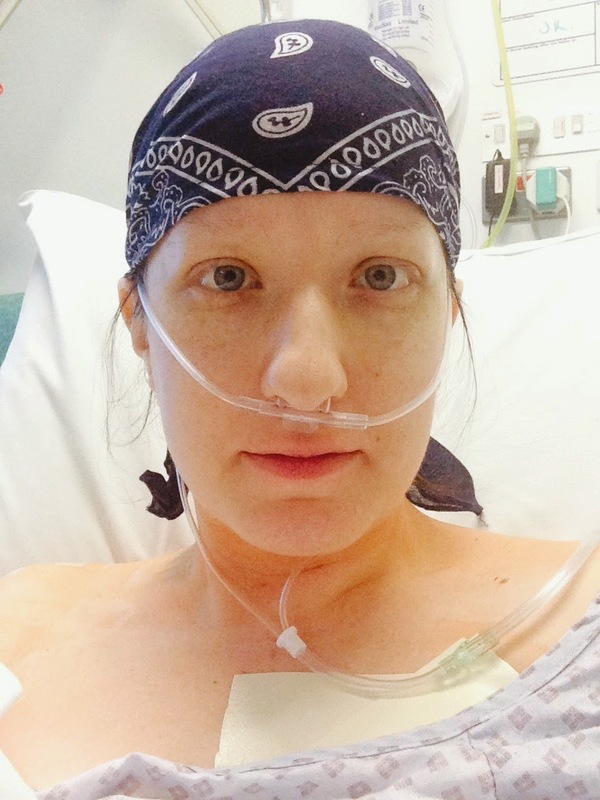 Since then my body has taken much more of a hammering through chemo and surgery. Thanks to chemo I ended up losing most of my hair. 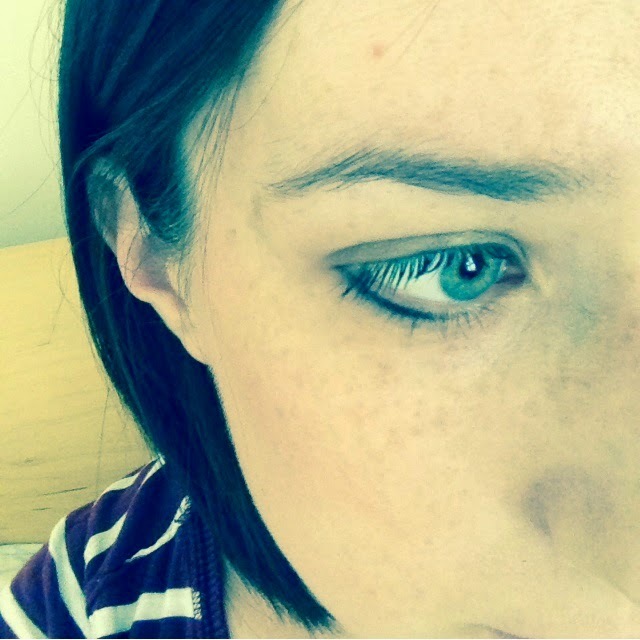 In the end my eyebrows and eyelashes disappeared entirely too, along with the rest of the hair on my body. I get hot flushes throughout the day and night as a result of my estrogen levels plummeting - chemo fried my ovaries. (I'm not complaining though because my cancer was feeding off estrogen - so good riddance). I believe my immune system will be a bit low for a while. But I plan to combat that with things like broccoli. And then of course, there's all the internal rearrangements of muscle, blood vessels etc and the damage to nerves and tendons which need to heal. Anyway... 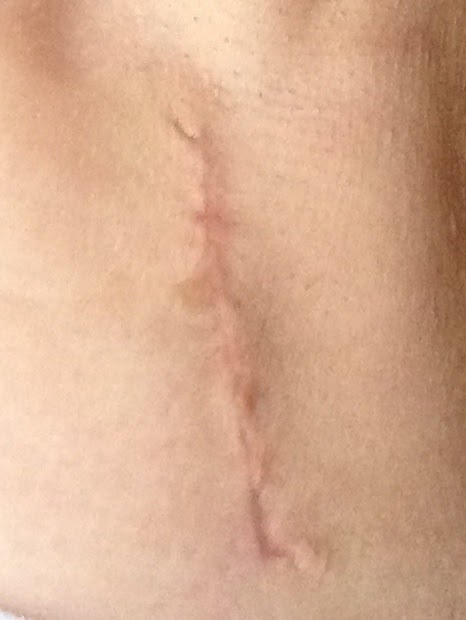 I've spent much of the last 5 weeks since surgery sleeping. I never knew it was possible for one person to sleep so much. But people keep telling me that's because my body needs the rest to heal - from both chemo and surgery. And I'm starting to feel like my body really is healing. 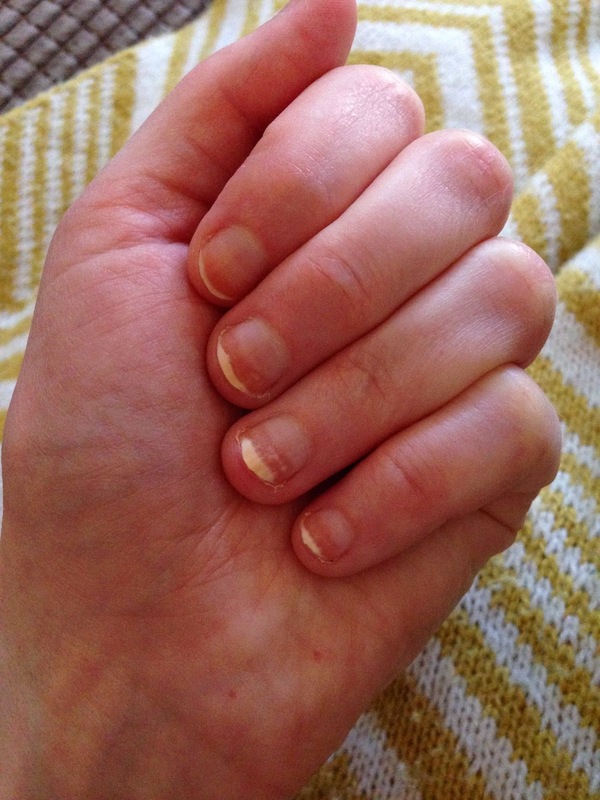 My nails are growing, which means the skanky bits are growing out. 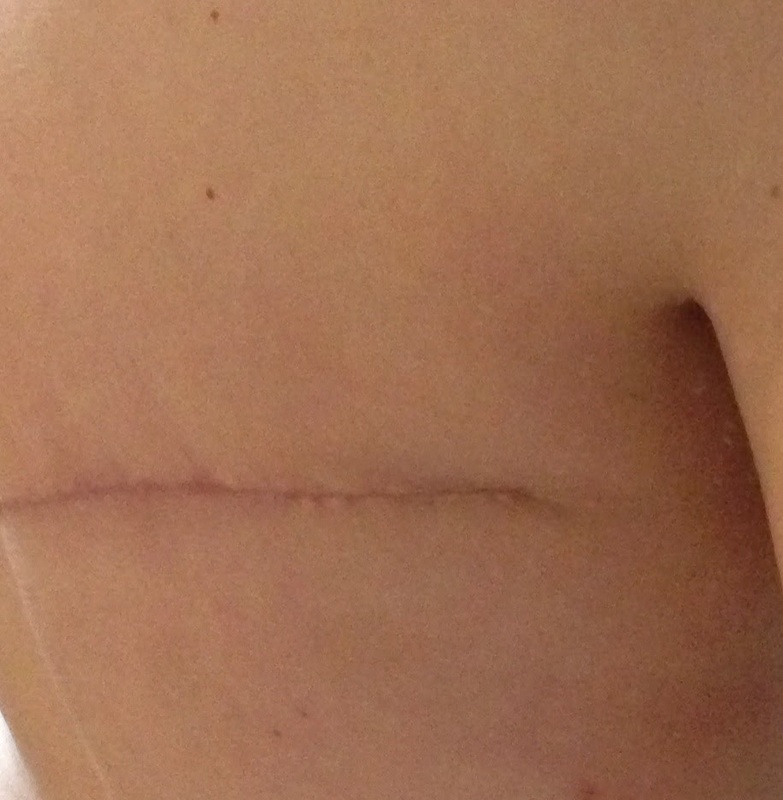 My scars are healing well, and I'm quickly becoming stronger and more mobile after surgery. My surgeon says it will take 4-5 months to get back to normal strength and mobility, but I can feel everything improving gradually so I'm happy. And the stretching exercises I'm doing seem to be helping with the cording - I can now lift my arm up high enough to get a t-shirt on! The hot flushes are less frequent and less intense, and the horrible, nasty chills seem to have almost entirely stopped. 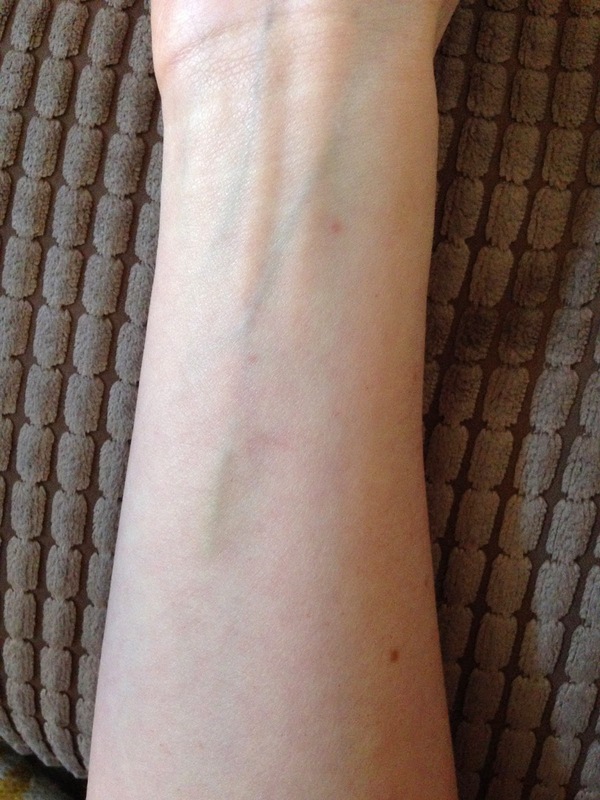 Whether my veins will ever recover I've no idea, but I don't think anyone will be attacking them with a needle or cannula for a little while now so I'm not concerned. I'm now preparing to return to work. For me, being able to return to work in the office, to return to the routine of Monday-to-Friday-Nine-to-Five, represents the beginning of my return journey to normality. There'll be some limitations at first, probably some strange requests from me ("Please can I have a window, and a radiator, and a desk fan, and a heater?" and "Is it ok for me to bring in a pillow, v pillow, chillow pillow and heart cushion?") 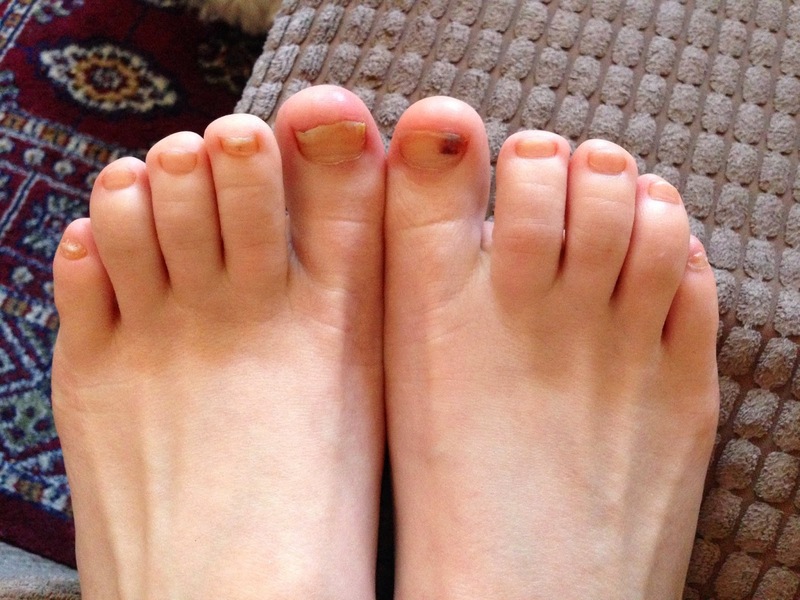 and some strange behaviour (frantically adding and removing layers of clothing to deal with hot flushes, spending too much time in the toilets throughout the day while I rub cream into my radiated skin and healing balm in to my scars etc). But I guess this is a part of what people mean when they say when you get back to normal after cancer, it will be a "new normal". Hi! Thanks for your message and well done on getting through chemo! 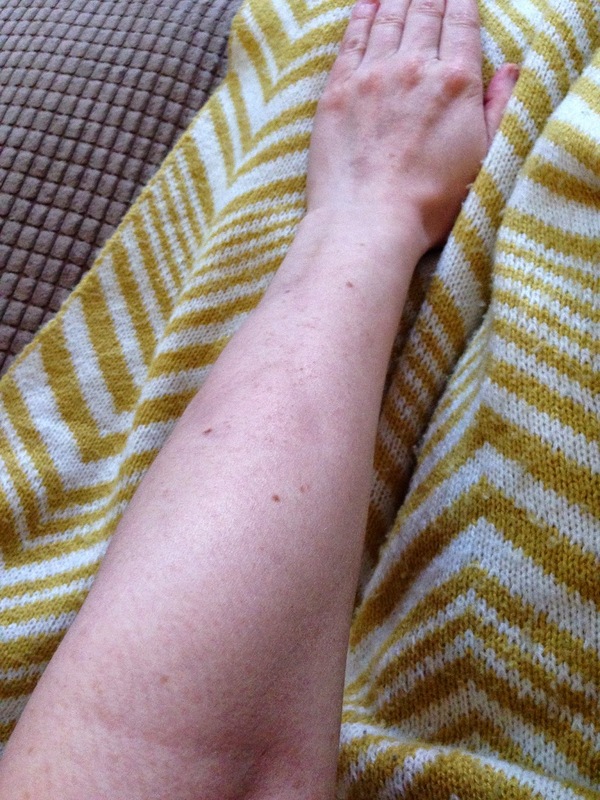 It's a long while since I looked at this post or a picture of my arm like that and it almost shocked me to remember how bad they were! 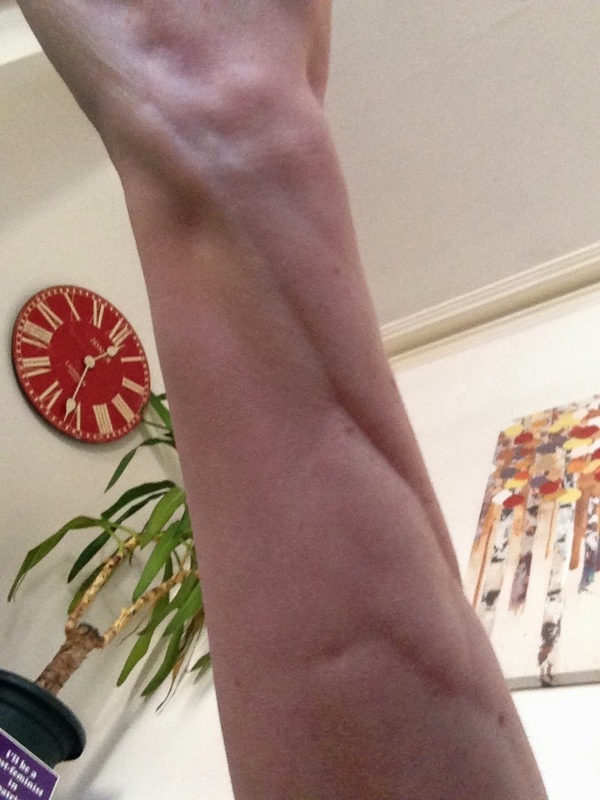 I'm now 18 months past the end of chemo and there is just one small part of my arm where it goes in / dents. Otherwise you would never know to look at my arms that I had chemo. I can now have blood tests taken successfully without the horrors of searching for veins. Last time I had blood taken it positively gushed out - after chemo it was always a struggle to get any at all. I did knock my hand A few months ago and a vein burst internally - swelling, bruising, healed. That's the only issue I've had. So- sorry for rambling but yes- much improvement. Probably 80% better? I didn't do anything to help this, I guess they just need a bit of time.